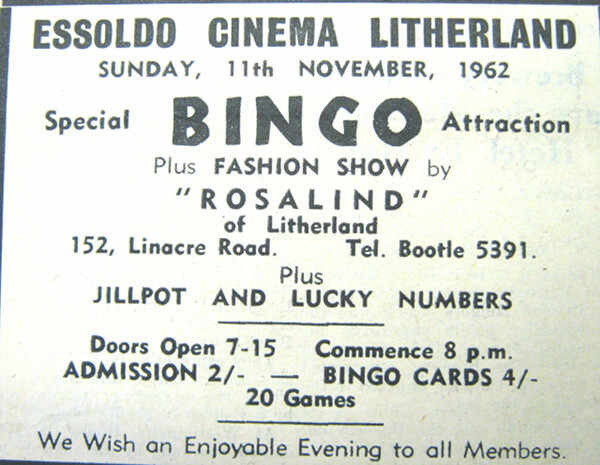 The Coliseum also called The Essoldo Cinema, was on Linacre Road in Litherland. 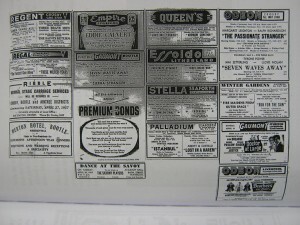 This cinema was opened in 1921 and was popular venue for many years. 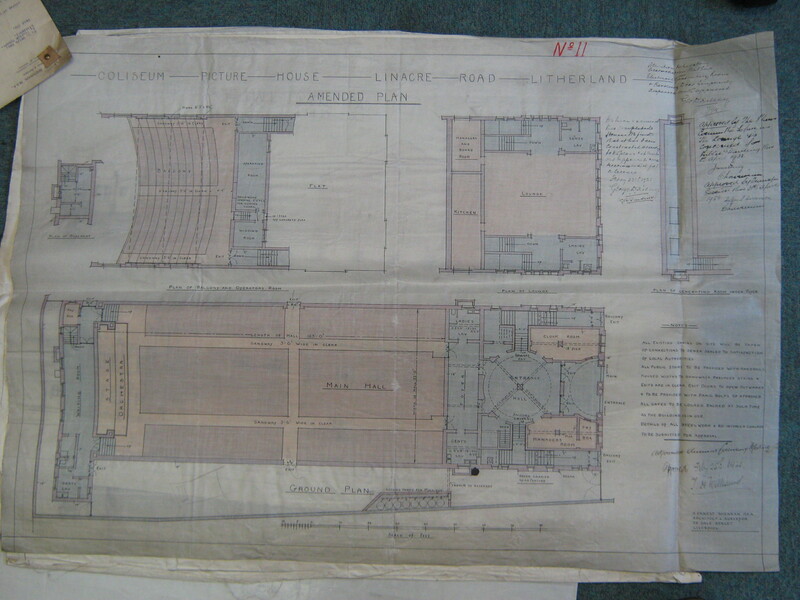 It was designed by the same architects who built the Regent Cinema in Crosby and had several striking resemblance’s. 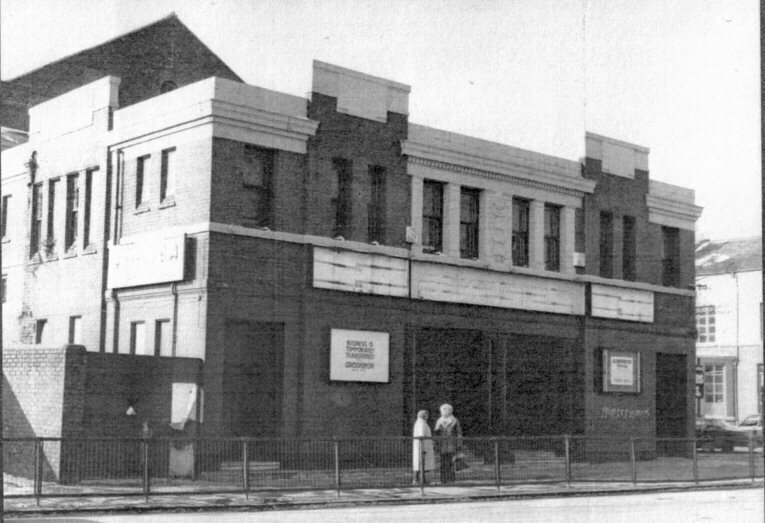 The Coliseum was a large cinema holding 1400 seats and like the Regent Cinema in Crosby was built with a cafe lounge upstairs which was closed due to fire by the 1930′s. 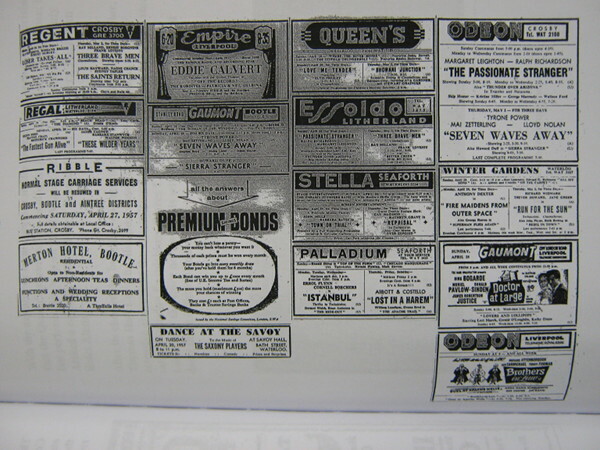 The ‘Grand Opening’ of the cinema took place on February 28th 1921 with films accompanied by an orchestra. In 1931 the Coliseum was fitted with a Western Electric Sound System was installed and the first ‘Talkie; shown was the American Musical film ‘Call of the Flesh’ which starred Ramon Novarro and Renee Adoree. 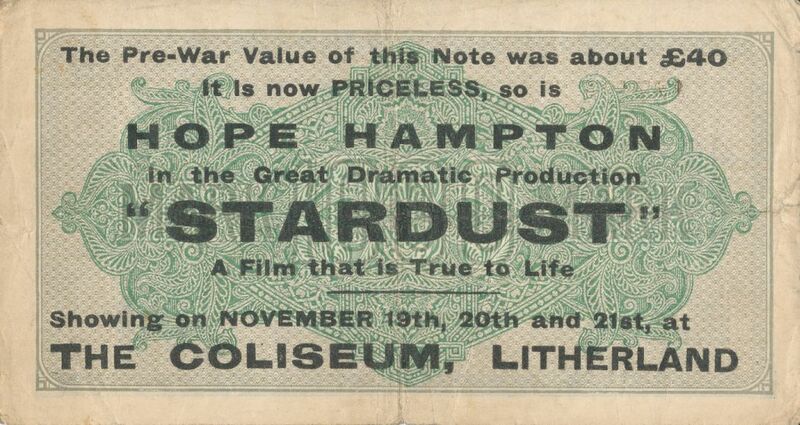 In 1945 A Children’s Cinema Club Matinees was introduced at the Coliseum, which were popular with many youngsters at the time. 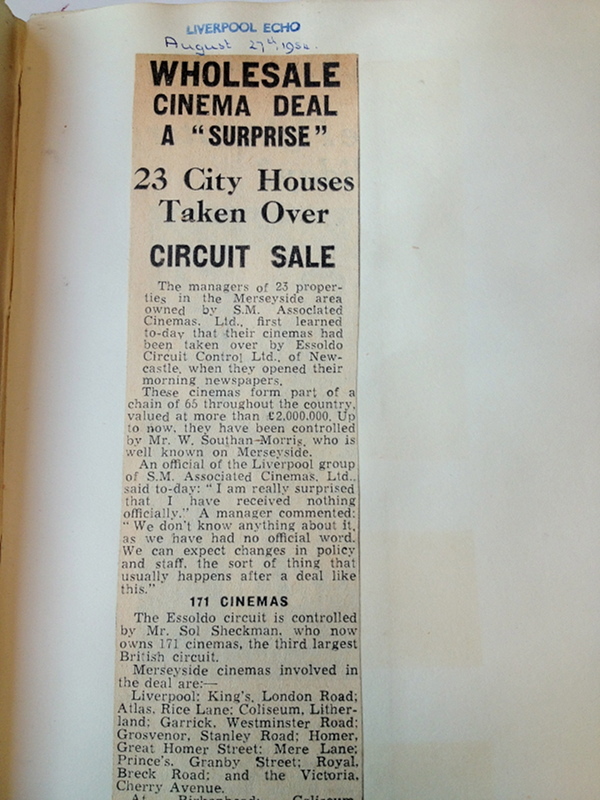 In 1954 The Cinema by this time named The Essoldo installed CinemaScope and had secured a contract with Twentieth Century Fox to show first run films in this format beginning with the epic film ‘The Robe’ in November of that year. By the 1960′s attendances at the cinema had declined and alternative methods of revenue were sought such as talent and fashion shows. 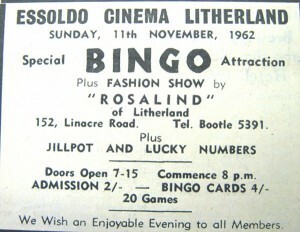 As a last hope effort Bingo was introduced at The Essoldo as a weekly addition to the film screenings. 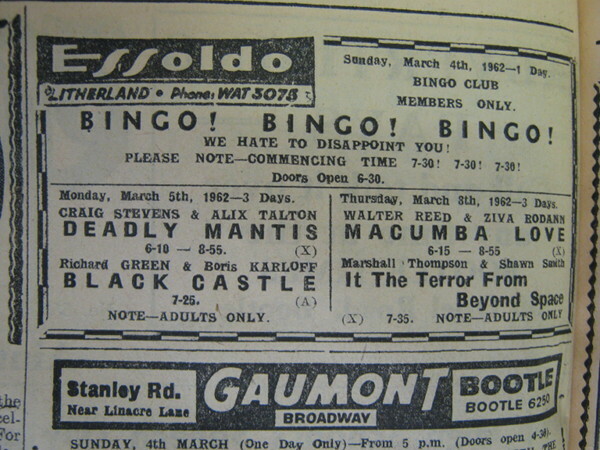 In 1963 the Essoldo Cinema closed following its decline in admissions. 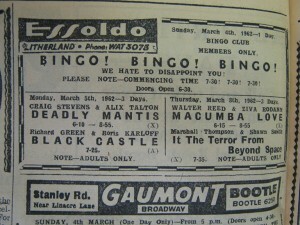 It later became a bingo hall renamed The Coliseum until it was damaged by fire in 1983. The building stood empty for several years and was demolished in the 1990’s to make way for a new housing development. 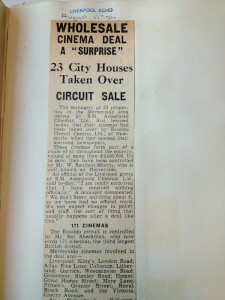 The last films shown at the Essoldo were ‘Secret of the Incas’ and ‘The Guns of Fort Petticoat’ on September 14th 1963. The building was then taken over by Top Flight Leisure and changed into a bingo hall being renamed The Coliseum once again until it was damaged by fire in 1983. 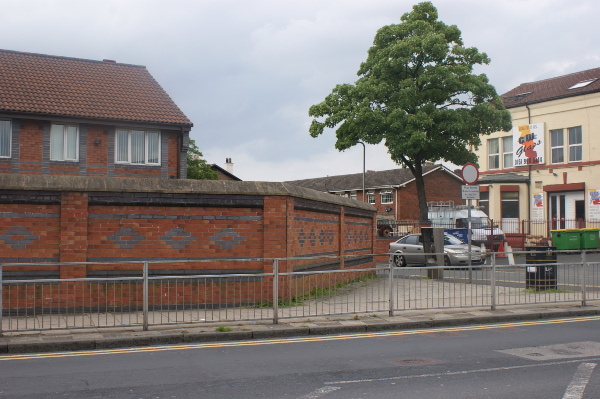 The building stood empty for several years and was demolished in the 1990’s to make way for a new housing development. Today houses stand on the site of the former 1920′s Cinema.